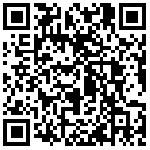 These transactions cover various business scenarios such as domestic and offline offline consumption, transfer, inter-bank withdrawal, collection and payment, and client fund settlement.On New Year's Eve this year, China UnionPay and Netlink jointly undertook the Spring Festival support tasks of Tenpay WeChat Red Packet and Baidu Red Packet. China UnionPay official said that in order to overcome the difficulties of time constraints, heavy tasks, and high technical indicators, the joint venture banks and payment agencies will carry out safeguard preparations during the Spring Festival. 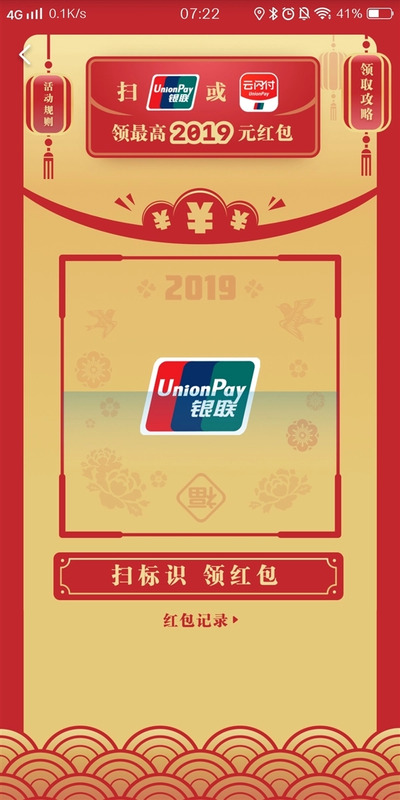 The third is to organize the UnionPay global payment network to jointly carry out the Spring Festival protection work, providing convenient and efficient payment services for Chinese and international friends at home and abroad.